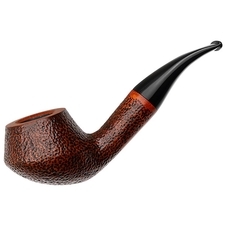 A play on words, I suspect, is what was behind this pipe design, drawn up by Sven Dogs for Vauen. 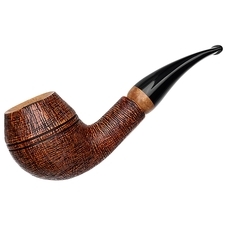 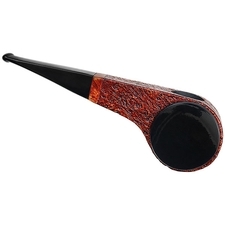 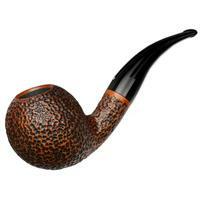 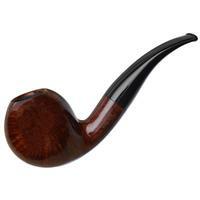 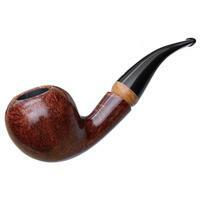 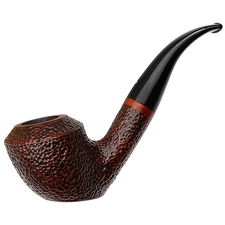 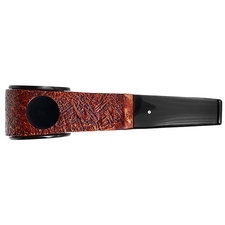 The German word for "pipe" (as in tobacco pipe) is you see the same as, yes, "whistle". 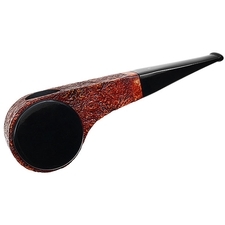 For this one design they came up with quite a few different finish combinations, from one entirely polished and jet black to those that swap around light and dark finishes between the main body of the stummel and the flanks' panels. In this one's case, the stummel is sandblasted, while the panels are actually shaped from jet black acrylic.